Trauma to the primary (kids) teeth is very common. In fact almost one in three kids will experience trauma by the age of six. For the primary teeth both buys and girls have the same risk of damaging their teeth. There are other factors however that can increase the risk that a child will experience tooth damage. Children are most likely to experience trauma to the primary (baby) teeth between 2-4 years old. Participating in sports can contribute – but for most contact sports there is pressure for children to wear protective mouth guards – which is greatly reducing the chance of trauma. Football and Hockey are high risk – but wearing mouth guards is strongly encouraged in these sports which decreases the number of injuries. 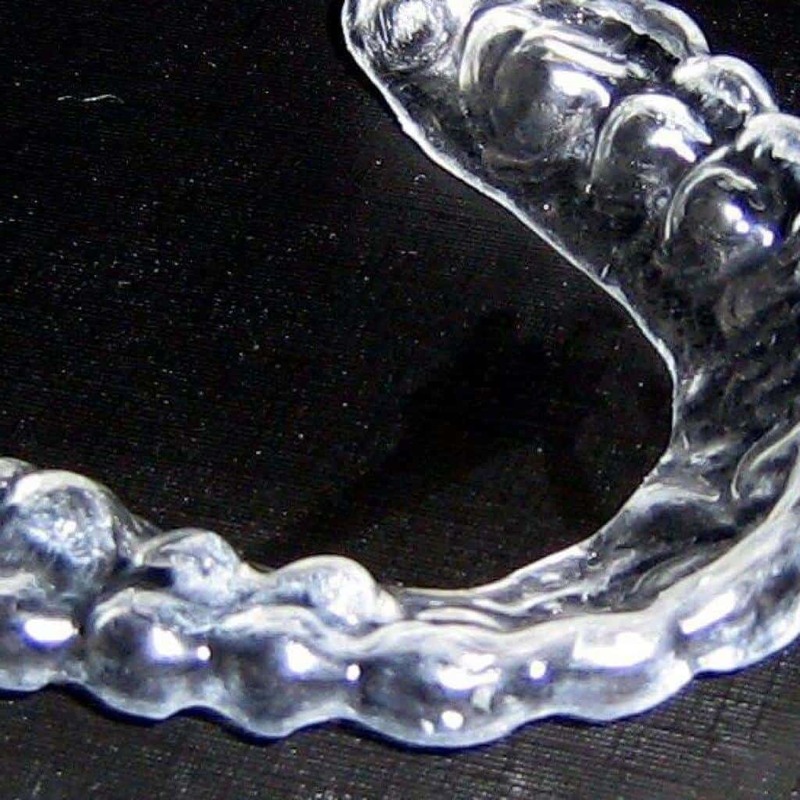 Soccer and basketball are sports in which wearing protective custom sport mouth guards is rare. Despite these reasons, the most common reason for dental trauma in children is simply tripping over and falling – especially in the age group 2-4 years of age. Damage to kids teeth can result in discolouration, infection, pain, loss of tooth, or require a restoration (filling). it is important to get ALL injuries and knocks to the teeth checked by your dentist as soon as possible.